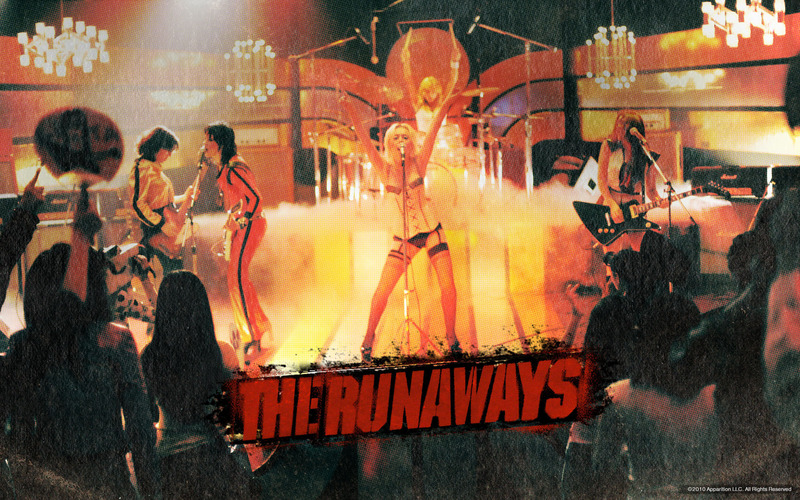 2010: The Runaways Official দেওয়ালপত্র. . HD Wallpaper and background images in the ক্রিস্টেন স্টুয়ার্ট club.